This facial is designed to rehydrate stressed skin, reducing the appearance of impression lines and wrinkles. 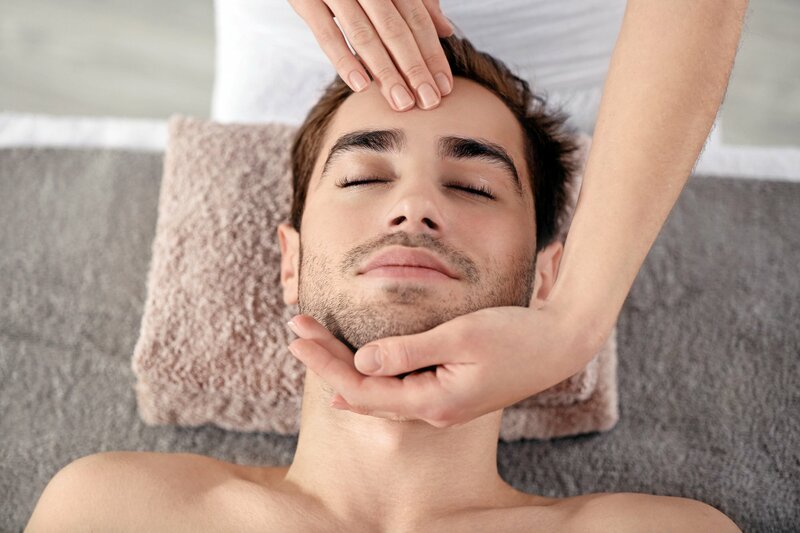 Cleanse, exfoliate, massage & Moisturise perfect for the man of today. 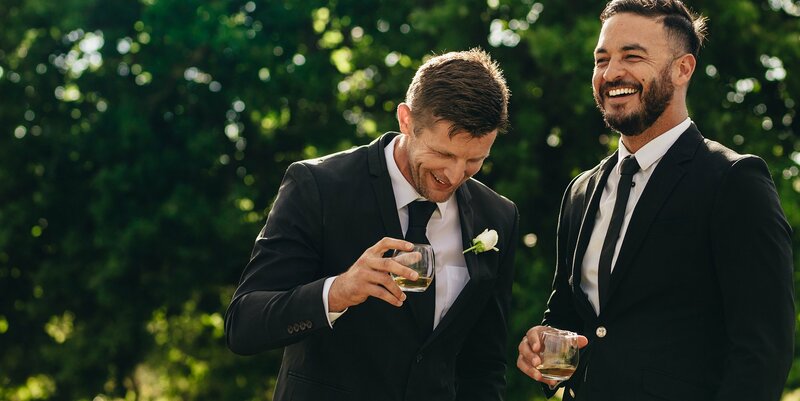 Prepare for your big day the manly way with this male grooming package (not just for grooms) including man trio (eyebrows, nasal and earl hair removal) Masculine manicure & skin&bodyworks facial for him.